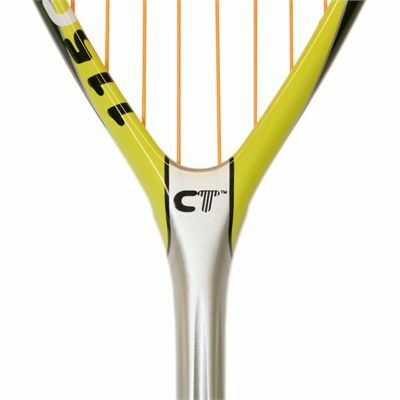 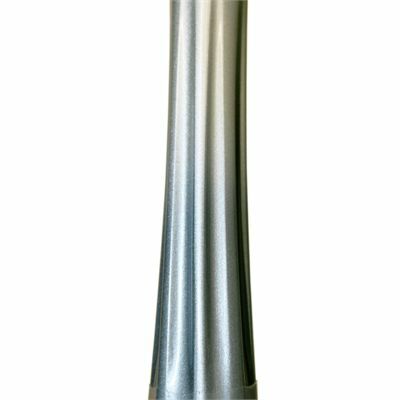 The Head Microgel CT115 is a great value for money squash racket with tear drop head shape and no bridge in the throat. 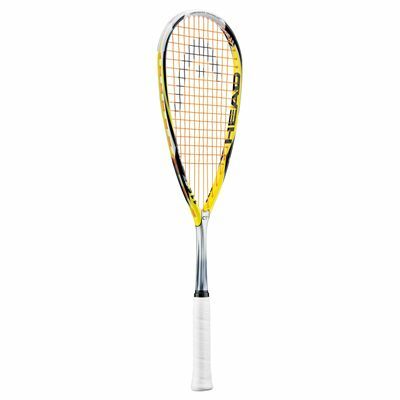 The racket features 77.5in² head and head heavy balance; the string pattern is 12x17. 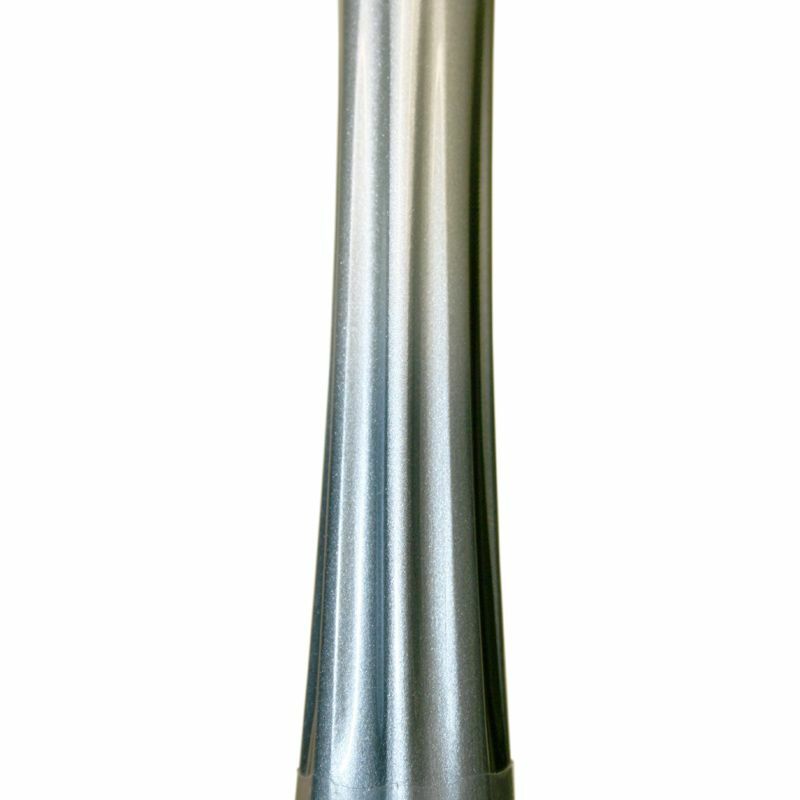 The frame is 27 inches long and weighs only 115g. 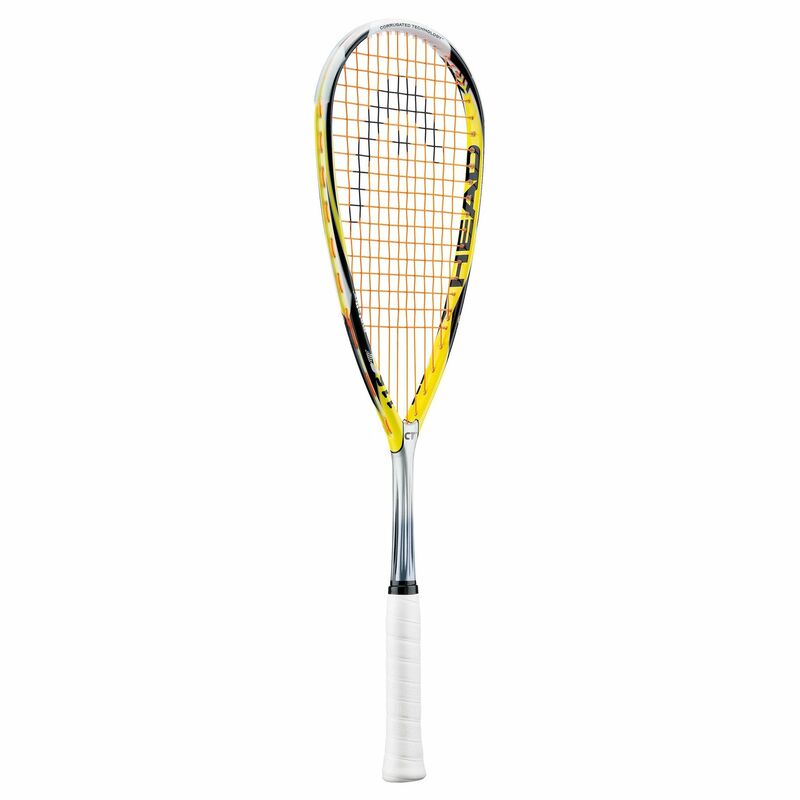 Head’s Corrugated Technology provides explosive power and extra stiffness. The new shaft design results in 12% more stiffness than in a standard shaft. 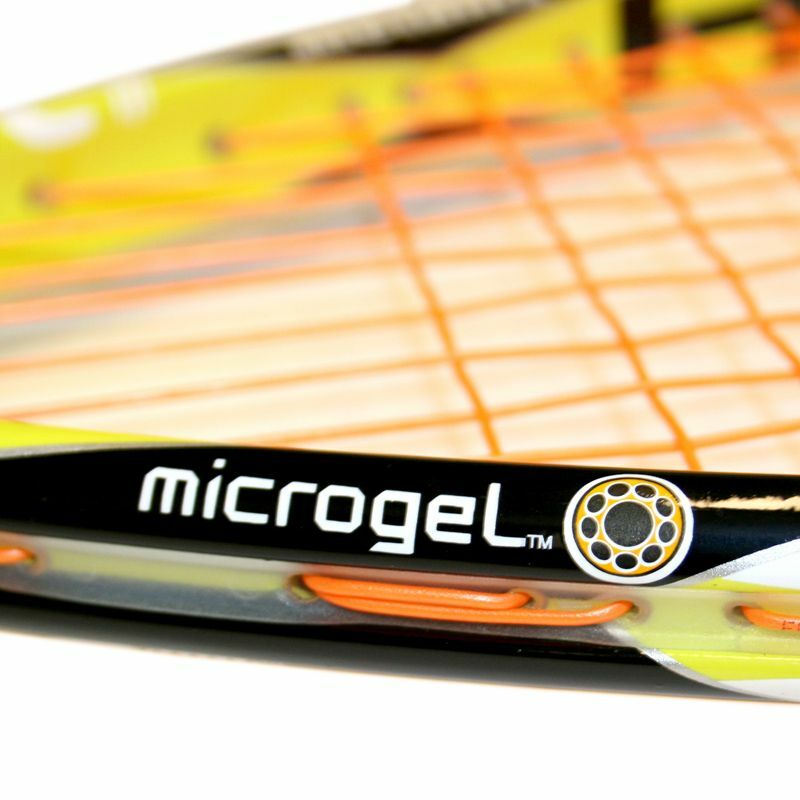 The technology guarantees enhanced power, torsion, bending and handling of each individual shot. 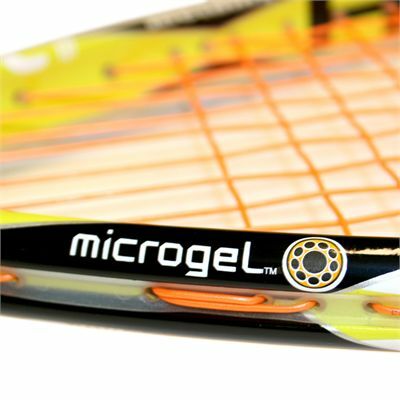 for submitting product review about Head Microgel CT 115 - Squash Racket.